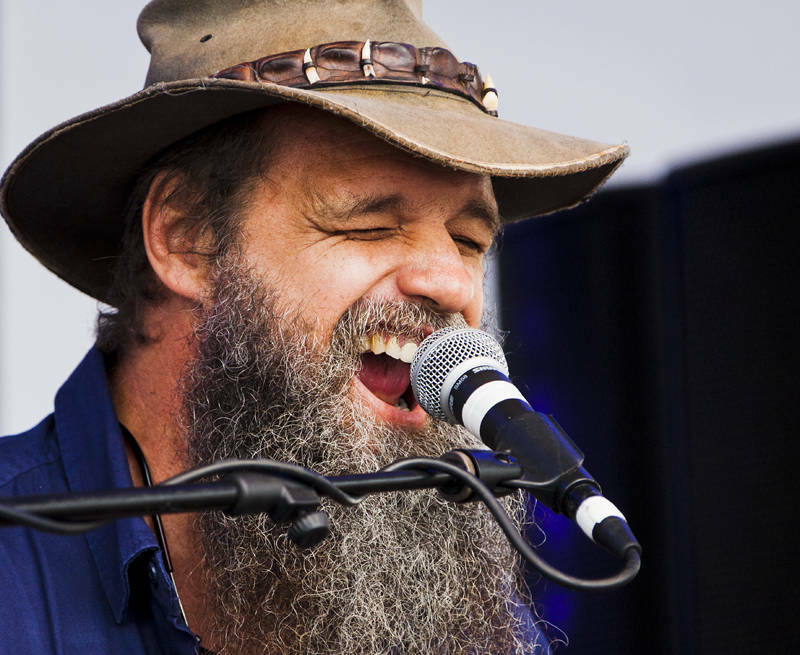 This weekend we went to the Mitchell Creek Rock ‘N’ Blues Festival in Queensland, Australia. We had been invited by the YouTube channel Music Live 4U to help film Lani and Lecia. This image is of Hat Fitz & Cara, who also played at Mitchell Creek. They had been recommended by my parents who saw them play at the Cambridge Folk Festival in the UK and they put on a great performance. Did any of your video make it onto the channel?